Since Instagram is steadily increasing in popularity, even companies and businesses that you would not expect on the site are cementing their presence. And this is happening, even without them having prior investments in flashy, attention-grabbing products or photo-driven initiatives. For many businesses looking to get their start on the platform, the presence of these companies only means that you need to increase your activity to all-time highs. The good news is that you can get a strategy easily and it will assist your brand to achieve its goals eventually. However, before jumping in to the deep end, it is important to understand why you are promoting your business on Instagram – it is best to answer this question clearly before you utilize SEO strategies. There are other aspects you need to take care of as well, for instance keeping schedules of posting content, and ensuring you have sufficient material for your account. Once you establish all these though, you are ready to take your business to the next level in terms of marketing. Hashtags are among the most important facets of the site, since they assist you to get your name out there among people who do not follow you. In that sense, they are organizers of some kind, because they offer you related posts from other users at a glance. While the platform itself may not look like a typical search engine like Google, it uses hashtags to search for content that relates to the hashtag itself, and this makes them a popular search on the site. Keep in mind that the hashtags with the maximum impact are the ones that users tend to utilize the most. When you use them, they will add high levels of exposure to your photos – make sure they are relevant to the picture though, because no one enjoys spam. The best thing about them is you can add as many as you want, as there are no character limits (unlike Twitter). However, it is good to follow the general rule of less is more, so do not stuff your post with keywords. Use a maximum of five top ones that will maximize your reach and views. You can follow this strategy if you are a small brand by using Instagram tracking tools that search for the most popular hashtags. However, for bigger brands, they can afford to start their own unique hashtag. A common tactic that is not only useful among Instagrammers but also other social media platforms as well, this strategy gives you maximum exposure while allowing you to interact with your Instagram followers on a personalized level. Some companies do not see the need of this strategy, so if you go ahead with it you may be ahead of the curve. Brands that do giveaways once in a while always get opportunities to showcase their businesses and score more followers, especially if they make them exclusive (such as following the brand if they want a chance to win). If you want to score points in terms of CSR (Corporate Social Responsibility), then you can consider partnering with a charity organization or a corporation that is similar to yours. Even though you may not help in a direct way, giving some percentage of your profits to Non-profit organizations, or sending your employees for community service, goes a long way to show the public that you are interested in the welfare of others. Remember that images are more powerful than words, and they carry more weight in the perspectives of many. Businesses will approach Instagram as a tool for getting new followers, sharing their visual content, using the right filters for everything, and sometimes advertising their services. You may wonder what makes this different from an individual who uses Instagram as a hobby. You need your business to stand out from the pack, and that is where Instagram tools come in. The features allow you to view measurements on how your posts are performing, and in this way they give you insight on strategies you can consider for your posts. The good news is you can access them easily, as they are widely available, and their data also includes aspects such as post reach, impressions, shares and engagement. If SEO is among your main priorities, then focusing on your community should not be an issue. It is a key element in Instagram in particular, mainly because the platform does not allow one to post articles in a traditional manner using text. Even though content is king for SEO strategies, Instagram will force you to work on your audience and help them move freely between your Instagram account and blog or website. If you have a blog or website, it is even better. You can embed the link into your bio, and put live updates in it, as well as mentioning the blog every chance you get when posting images or InstaStories. This will ensure your followers know that you are on more than one platform, and they will always nourish each other. All businesses, especially local ones, can use this tip again to help them focus on their local communities. Get involved in activities – for instance going to festivals or shows, where you can hang out with other people and take pictures that show you are an active member of your community. It is also good to include geotags in promoting your activities – these are specific hashtags that relate to the city you live in or specific places you are visiting. These tags are very important when you want to build a starting audience, as they will give you something in common to talk about. They will also earn you interest and followers from any person that is interested in your region. 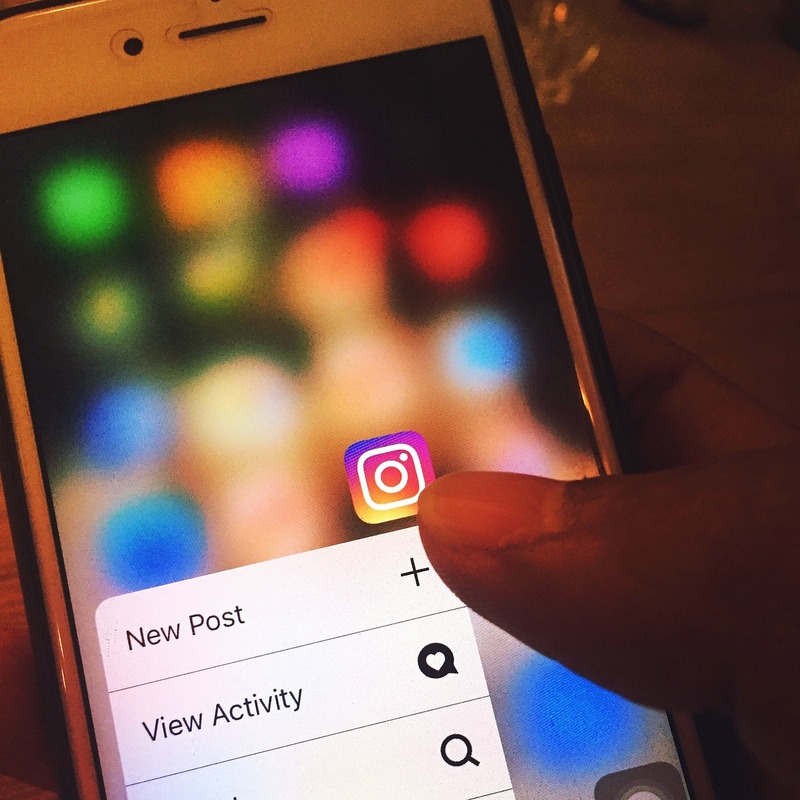 Instagram and SEO marketing may seem like vastly different in terms of their approach, since Instagram relies heavily on images to do the work. However, strategies exist to help businesses navigate SEO techniques on the site, and you only need to invest your resources into using them effectively to increase your reputation and gain new Instagram followers.